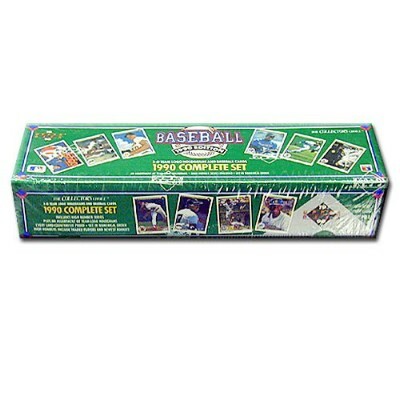 1990 Upper Deck Baseball Cards. Complete Set, FACTORY SEALED! Buy with confidence, buy from a TRUSTED company, www.AAWSALES.com! Set is in Numerical Order! High Numbered cards INCLUDE Traded Players AND Newest Rookies!